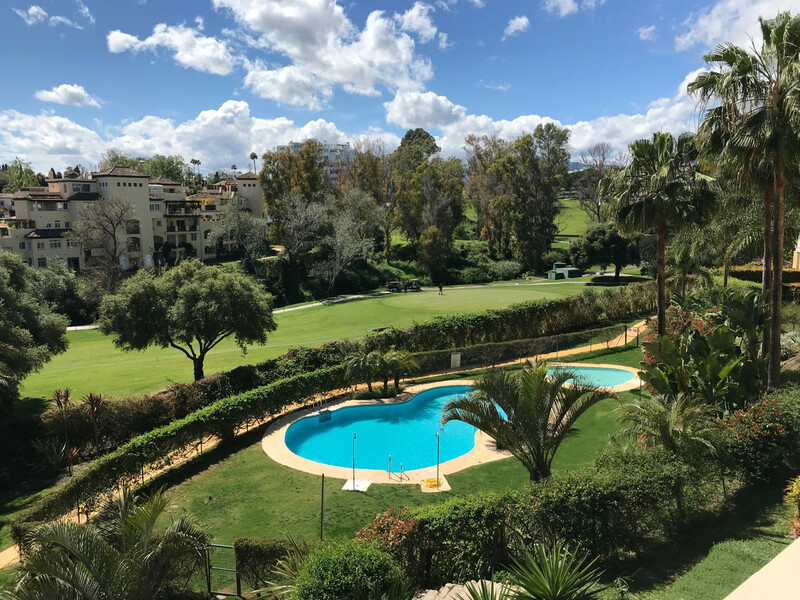 2 BEDROOM APARTMENT at the golf course of Guadalmina Alta. 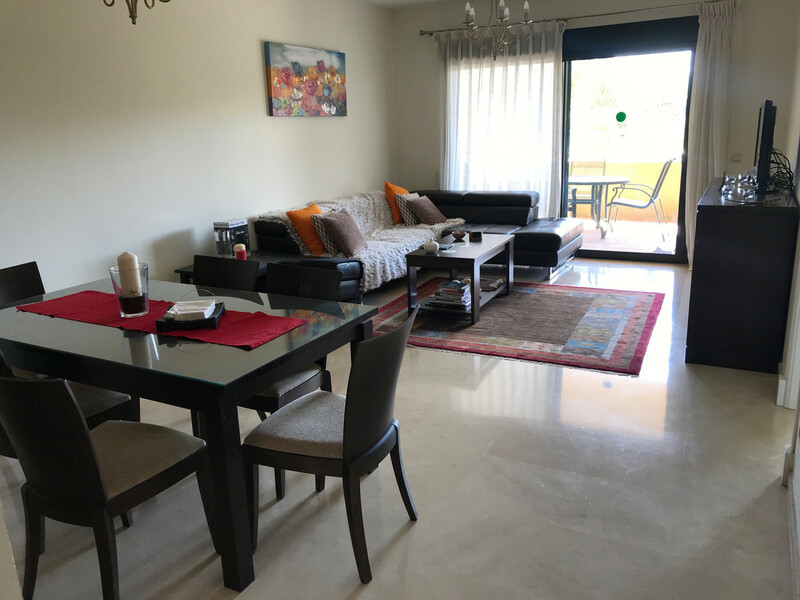 , This very well maintained apartment is on the second floor and consists of: entrance, spacious modern new kitchen adjacent to the living room and direct access to the sunny south-facing terrace. 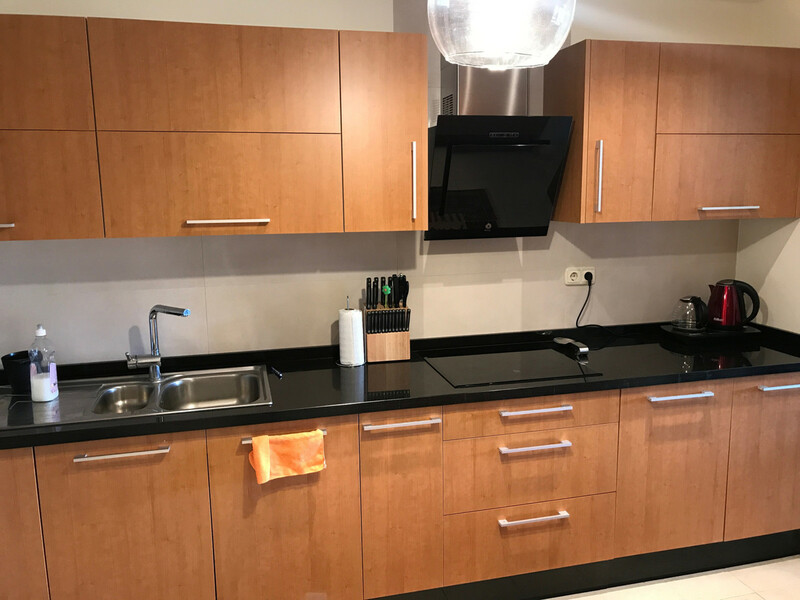 The kitchen is furnished with high-quality equipment and fully equipped. 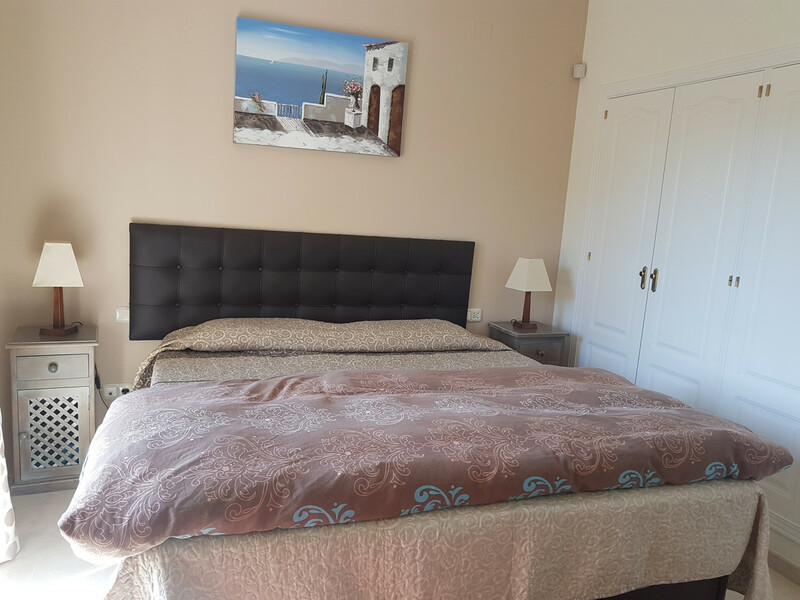 The apartment has a separate laundry room with washing machine, and 2 large bedrooms, 1 en-suite with fitted wardrobes. 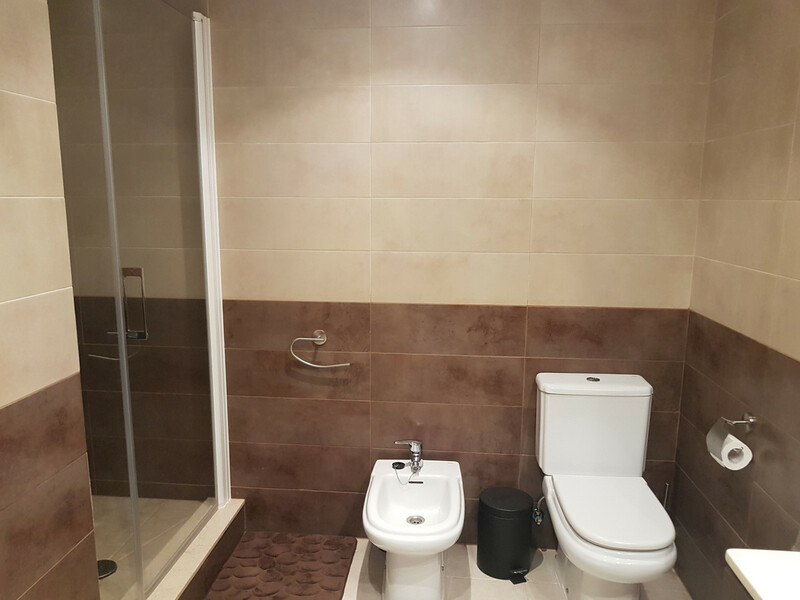 The en-suite bathroom has a bathtub and separate shower and the second bathroom a spacious shower. 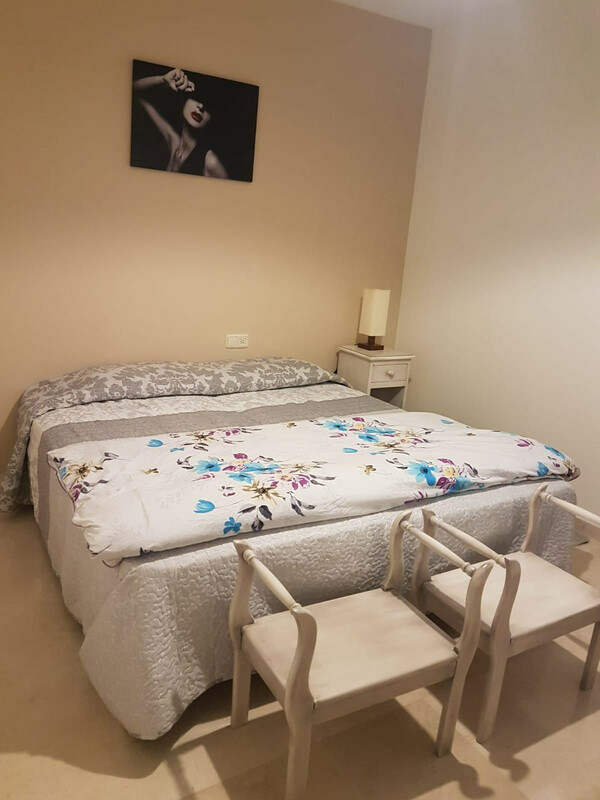 The apartment has been renovated to a high standard with cream marble floors and has 1 parking space. 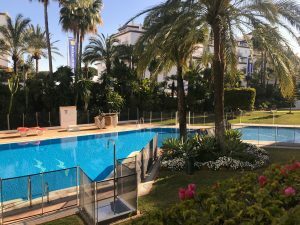 Guadalcantara Golf was built in 2004 and is very well maintained, offering 24-hour security, 3 swimming pools and a gym. 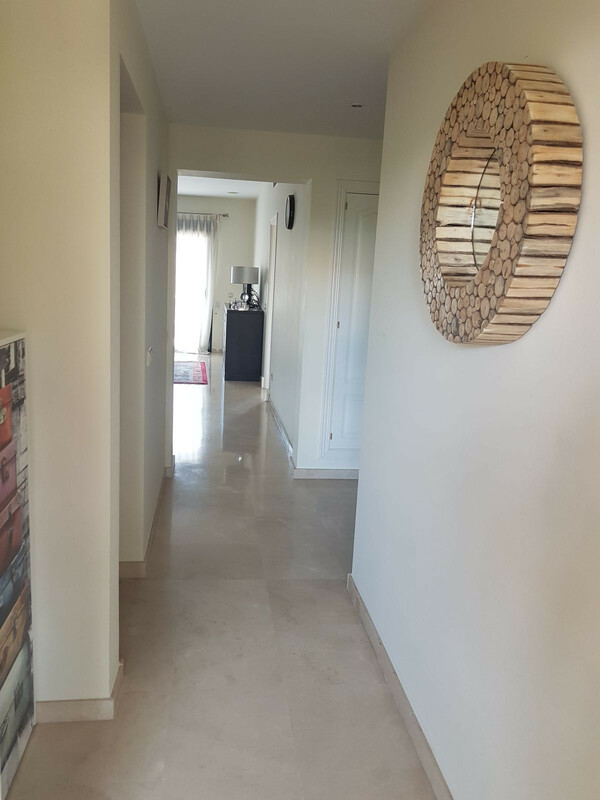 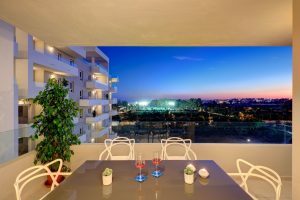 Middle Floor Apartment, Guadalmina Alta, Costa del Sol. 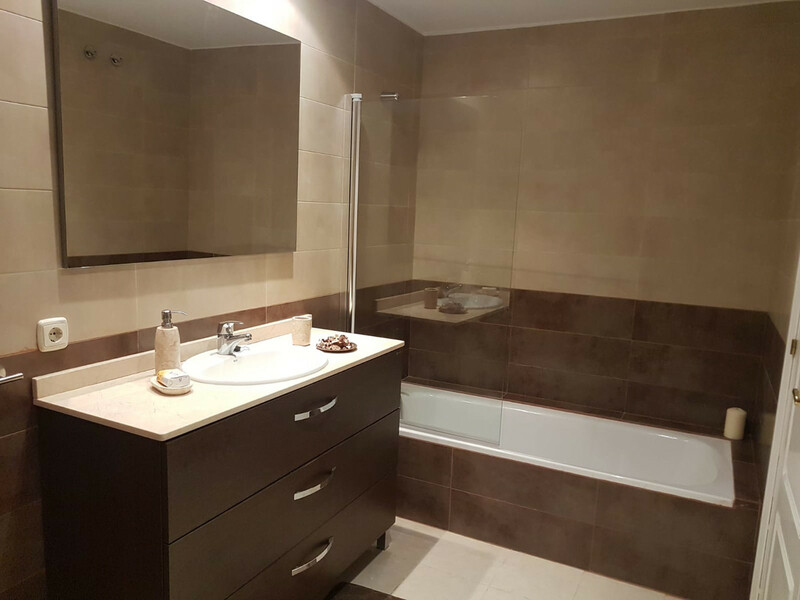 2 Bedrooms, 2 Bathrooms, Built 104 m², Terrace 22 m². 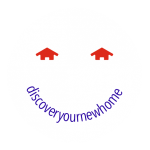 Setting : Frontline Golf, Village, Close To Golf, Close To Town, Close To Schools, Close To Skiing, Urbanisation. 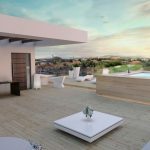 Views : Mountain, Golf, Panoramic, Garden, Pool, Courtyard. 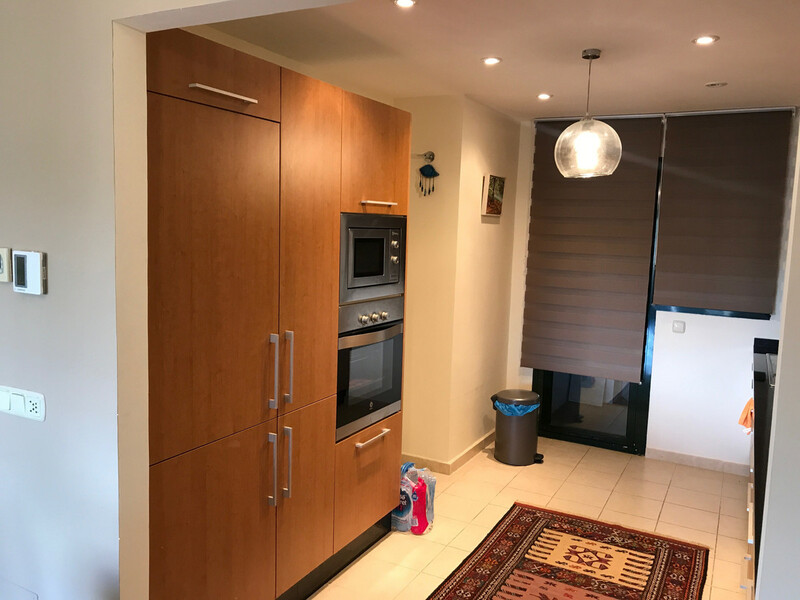 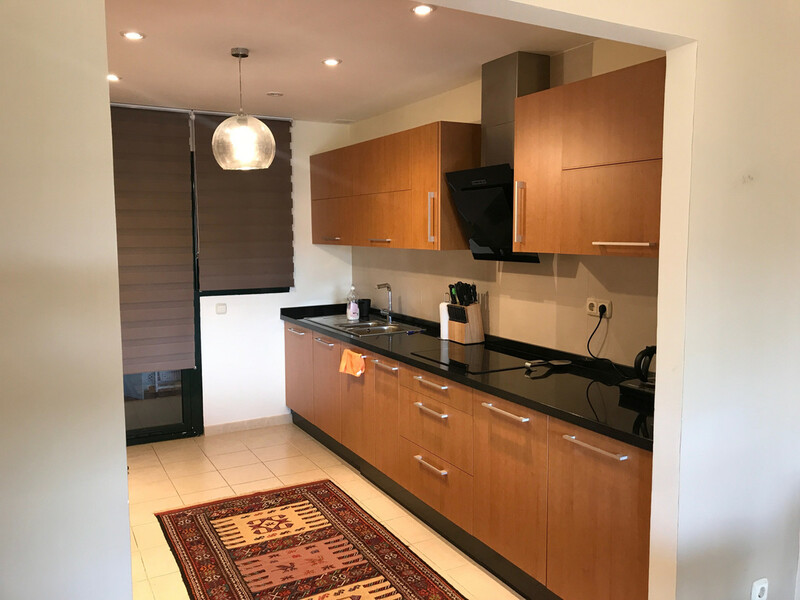 Features : Covered Terrace, Fitted Wardrobes, Near Transport, Private Terrace, ADSL / WIFI, Gym, Ensuite Bathroom, Marble Flooring, Double Glazing, 24 Hour Reception, Fiber Optic.